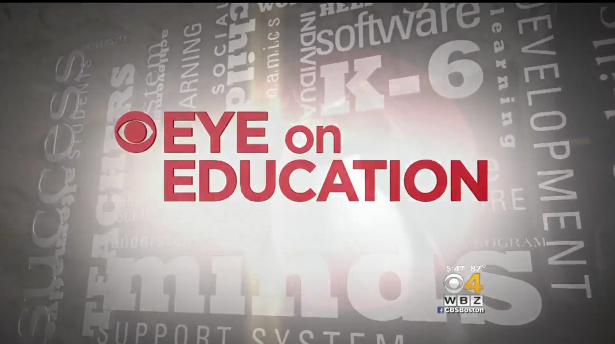 The Aquarium's Teen Internship program was recently featured in WBZ's Eye on Education feature. It is a terrific look at our outstanding teens and the dedicated staff who both educate and inspire them. Meet some of the fantastic teens working at the Aquarium, watch the clip here.